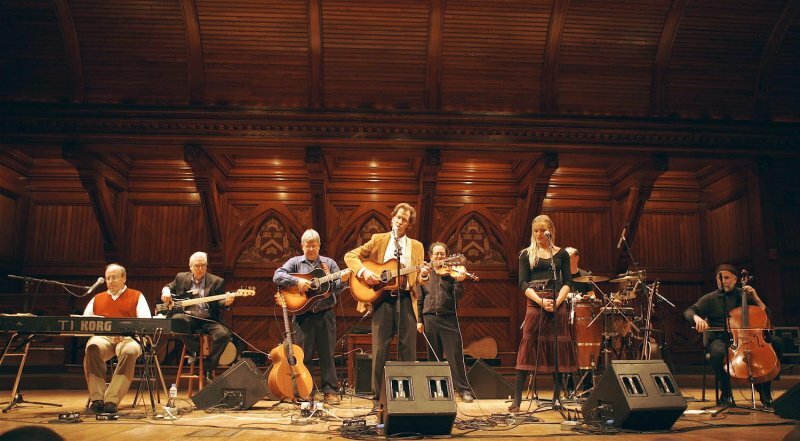 Fueled by the folk- and baroque-pop music that seemingly wafted everywhere in the air in the mid-1960s, the musical fortunes of singer/guitarist John Parker Compton and violinist Robin Batteau neatly mirrored those heady, fast-moving days: Compton, raised in Cambridge, was raised on a steady diet of coffeehouse circuit folk, catching the likes of Joan Baez, Richard and Mimi Farina and Jim Kweskin Jug Band at Club 47. 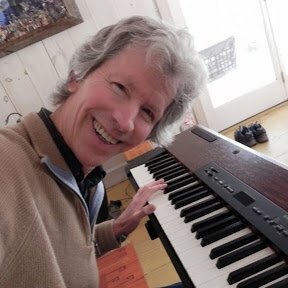 Properly inspired, he honed his vocal chops in a church choir before connecting with Batteau and beginning to craft their literate take on singer/songwriter folk. They cut a 45 (“Rosalie”/”Downtown Row”) at Petrucci & Atwell recording studio (later Intermedia), shared stages with the likes of Laura Nyro, Van Morrison (at The Ark), and Tim Hardin (at Paul’s Mall), played the Sunday Cambridge Common Concert Series throughout the summers of 1967 and 1968, and signed to Columbia Records… all while still in their teens. A trip to Columbia Records’ New York City offices in late 1968 earned them the patronage of producer Al Kooper, as well as a recording contract with the venerable label. 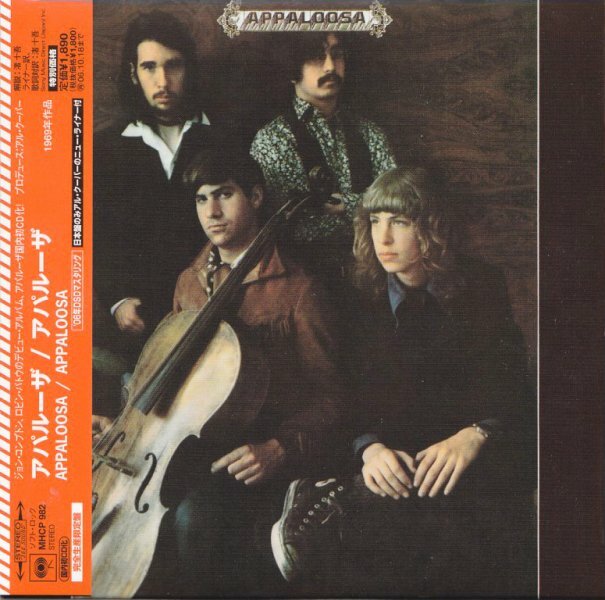 Compton and Batteau filled out their line-up — adding Compton’s former classmate and bassist David Reiser and Batteau’s roommate and cellist Eugene Rosov — christened themselves Appaloosa, and released their eponymous debut in 1969. The album, featuring contributions from Kooper (who also produced), saxophonist Fred Lipsius and Blood, Sweat and Tears drummer Bobby Columby, was a fine slice of literate jazz-inflected singer/songwriter folk that is still recalled fondly to this day by fans of the genre. 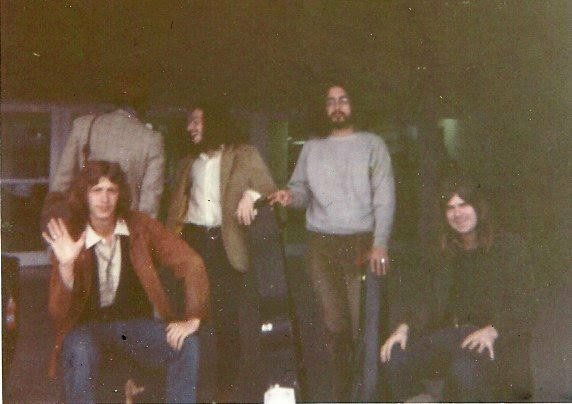 By the end of ’69 the band was sharing the stage at Fillmore East with the Allman Brothers and Blood, Sweat and Tears. 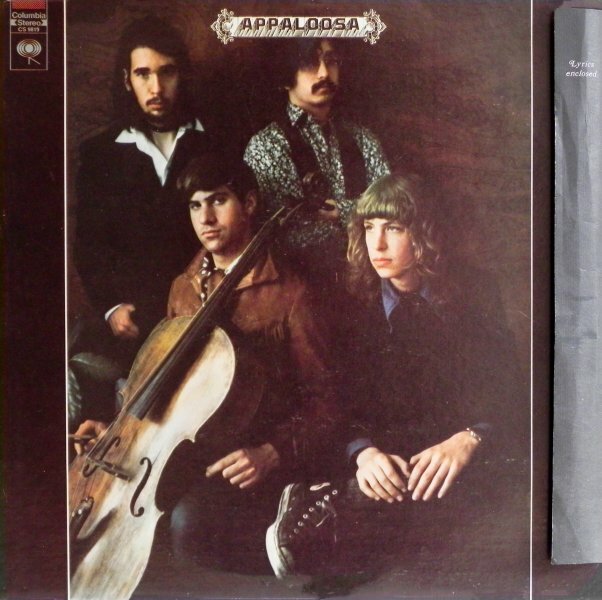 After losing Reiser and Rosov (to a jazz band and Harvard, respectively), Appaloosa called it a day. Compton and Batteau soldiered on as a duo, moving out west and recording 1970’s In California, which was also released by Columbia and featured contributions from Robin Lane and Poco co-founders Randy Meisner and Jim Messina. 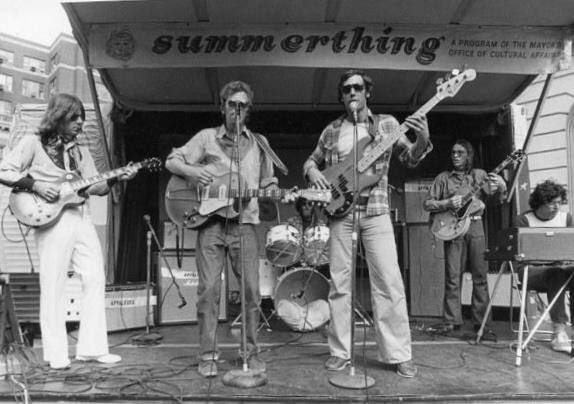 The Compton and Batteau band also played the Anti-Vietnam War Concert in Washington, D.C., at West Potomac Park before 30,000 protesters on May 1, 1971, along with NRBQ, Phil Ochs, Linda Ronstadt, Charles Mingus, Mitch Ryder, and the Beach Boys. Batteau departed — eventually resurfacing later in the decade with the rock outfit Pierce Arrow (featuring drummer Bobby Chouinard), followed by a jingle-writing career — and Compton, after a brief break, moved back east and resurfaced with a solo album, 1973’s To Luna, before taking a much longer hiatus: his next album was 1995’s Mother of Mercy. 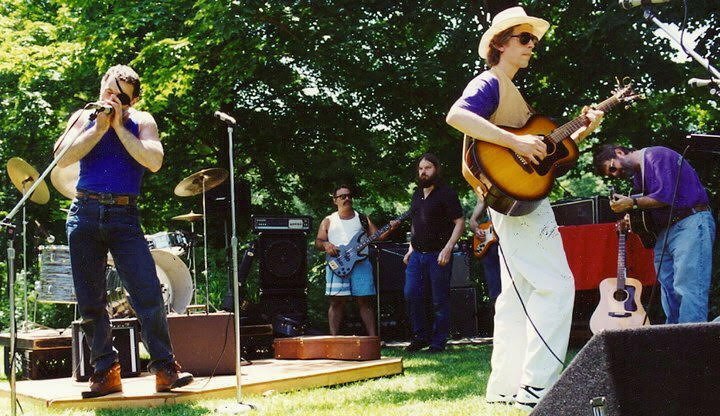 Since then, he’s remained active, releasing an album of Tim Hardin covers, as well as overseeing the archival release of a 1968 Compton/Batteau performance, Live at Turk’s Head Coffeehouse. His most recent album, the aptly titled Keepin’ On, was released in 2013.